Take On Our Cutting-Edge Martial Arts Training Today! At Innovative Martial Arts Academy, we're all about FAMILY and FUN. 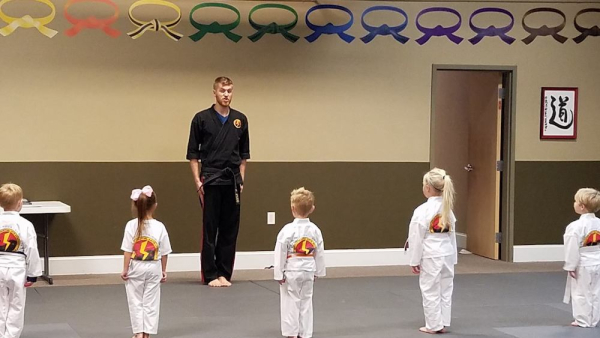 Our Martial Arts training offers men, women, and children the opportunity to challenge their bodies and minds without the threat of injury and intimidation. 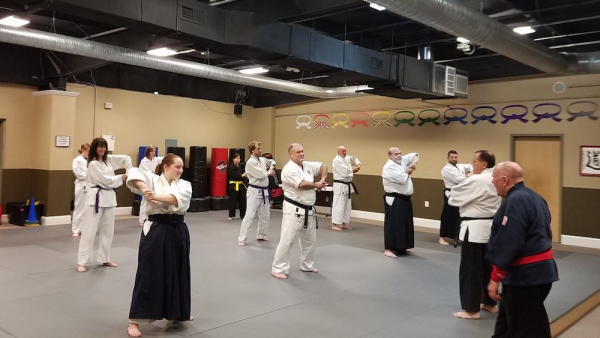 Take on the best training in disciplines like Kenpo, Kali, and Aikido and build your skills one day at a time with help of our dedicated instructors. We are proud to serve families across Wake Forest and Wakefield with a rewarding experience that can set you or your child up for success in all aspects of life. Take the first step today by filling out the short form on your screen! We'll be happy to answer all of your questions right away. Our team is committed to your success from the moment you walk through our doors. We're here to build your mental, physical, and emotional tools in no time with comprehensive coaching and unwavering support. We value family first and we emphasize that in everything we do. In our facility, you'll feel welcomed from day one and challenged with exciting classes that are always changing to keep you on your toes. 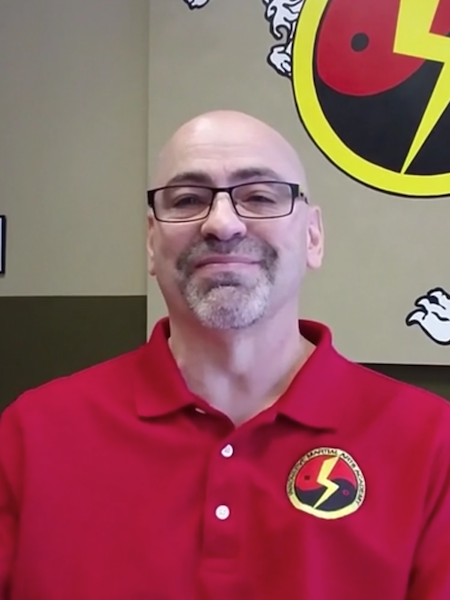 We believe that high-quality martial arts training should be available to everyone in our community - not just the black belts and accomplished professionals. That's why no experience is required here. We're proud to train anyone! 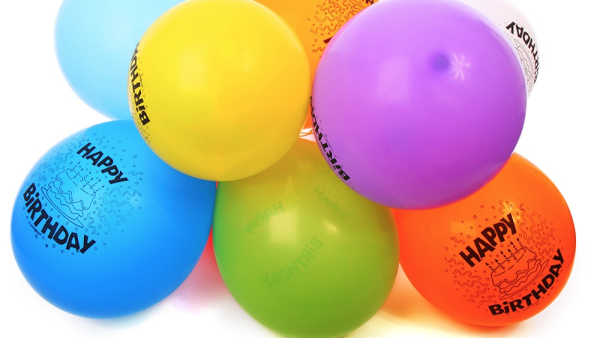 We pledge to provide you with a safe and supportive facility every time you join us. We work with men, women, and children of all backgrounds and abilities and we come together as a team to get the most out of every class!